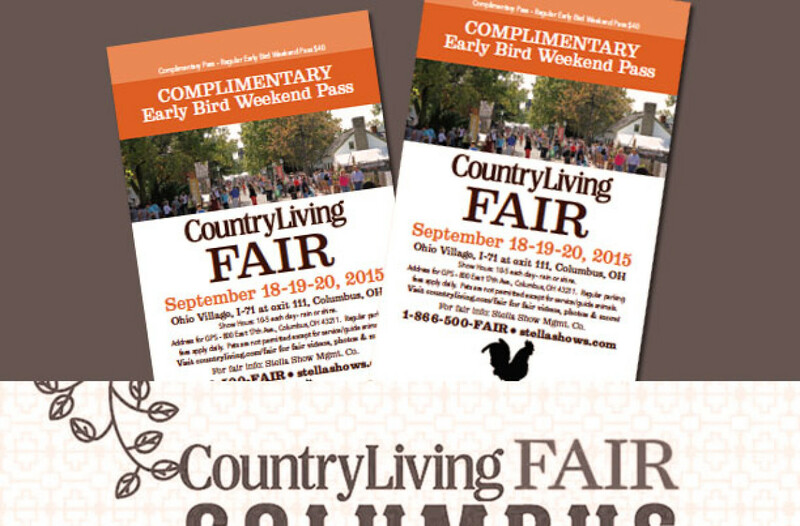 I am thrilled to be speaking at this year’s Columbus, Ohio fair on Friday and do I have a treat for you. I am giving away a pair of weekend pass tickets to 3 winners! Good luck! 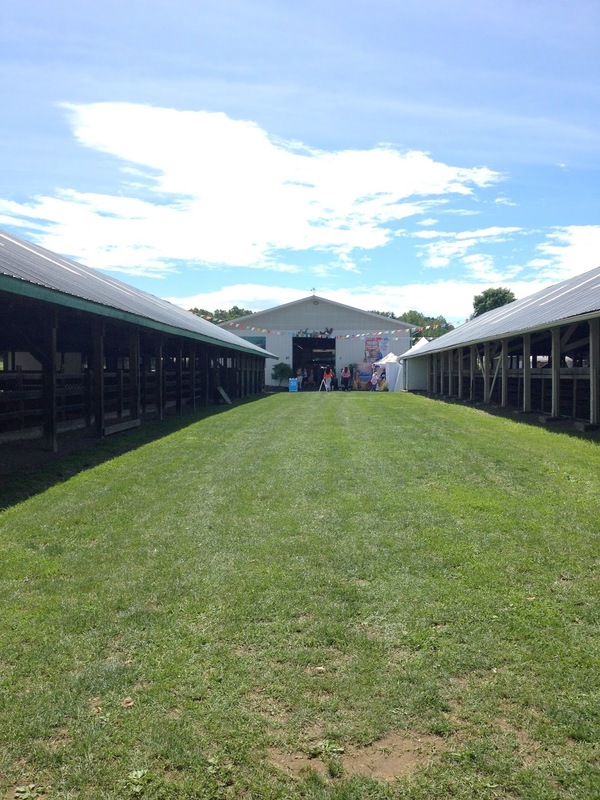 This past weekend, I spent four beautiful days in the Hudson Valley of New York state. 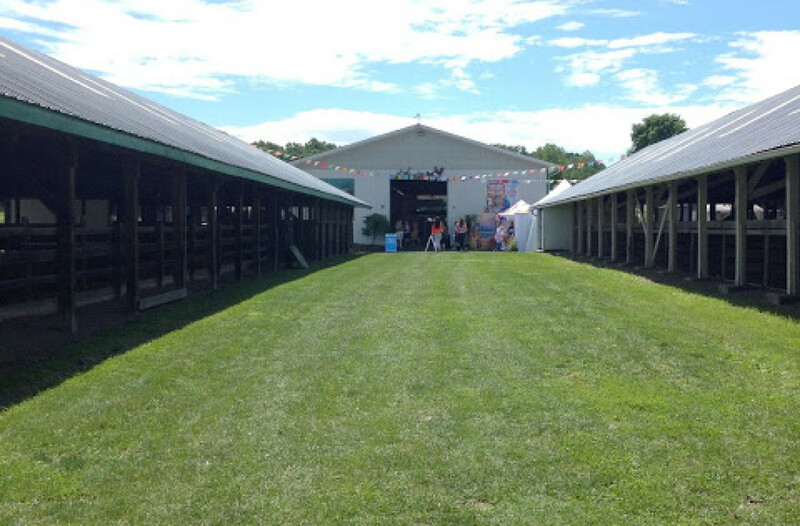 Each June the town of Rhinebeck hosts the Country Living Fair. This fair is absolutely amazing. It is as if all the things you love about Country Living Magazine have sprung to life! I was invited to speak at the fairs again this year.